We safeguard brands like yours. 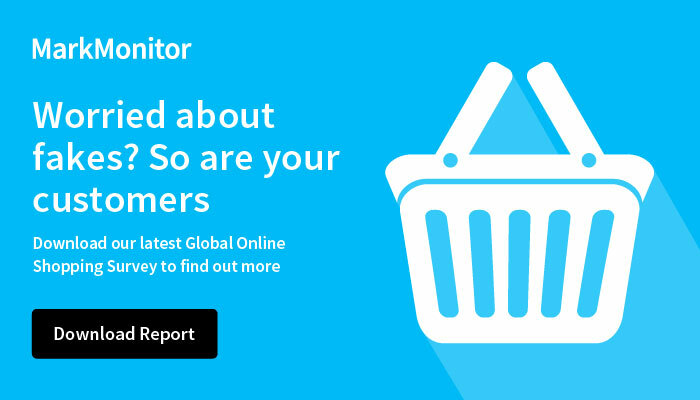 MarkMonitor is a true partner in helping us protect our brand online. They helped take down tens of thousands of infringing listings in online marketplaces. ...they are able to register every global domain suffix out there and help us through that process.